Trek through tropical rain forests in search of the rare mountain gorillas. Spend time interacting and observing these giant primates. 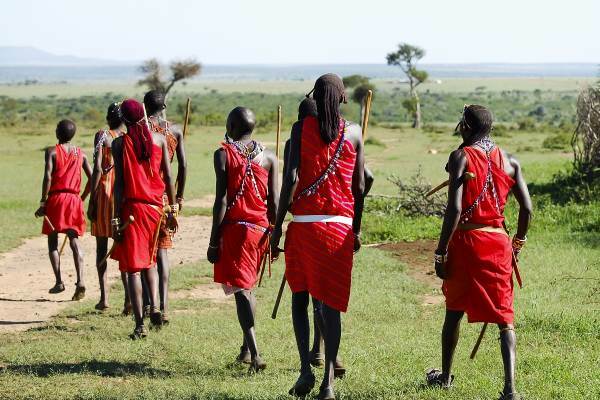 View the Big 5 and other wildlife of the Masai Mara and visit local villages of the Masai warriors. 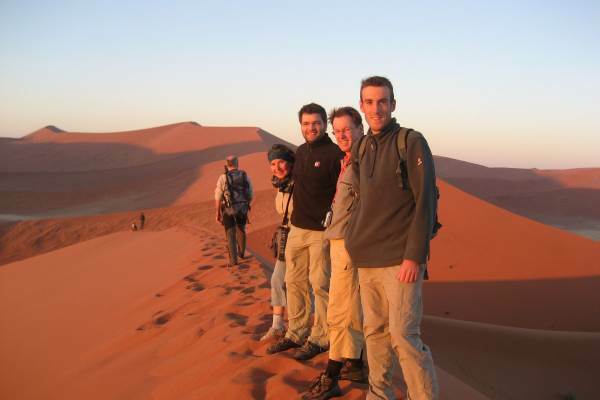 Explore scenic Uganda and the Great Rift valley, and the source of the Nile River. Local Payment - USD 700 - This is part of your total tour cost and is paid on departure to your guide.